Attention Wolfpack! 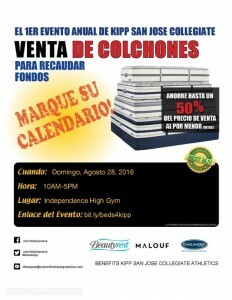 KSJC has partnered with Custom Fundraising Solutions to launch the First Annual KIPP San Jose Collegiate Mattress Fundraiser to support the Athletics Program. 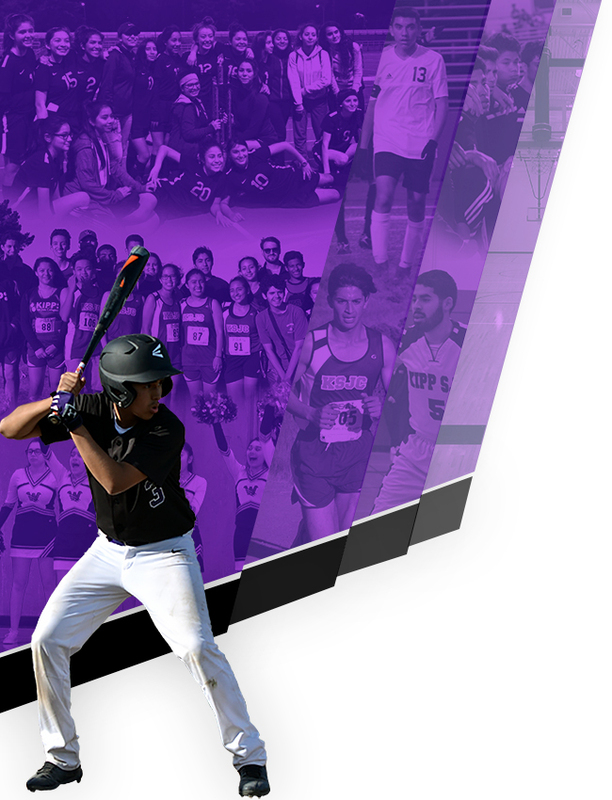 In order for us to provide a quality program, we need to raise money! If we as a school sell 50 mattresses, we will make $5,000! 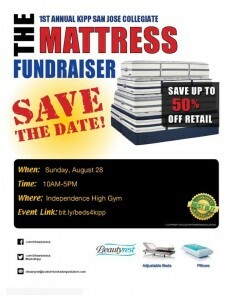 70 to 100 mattresses would raise $10,000! 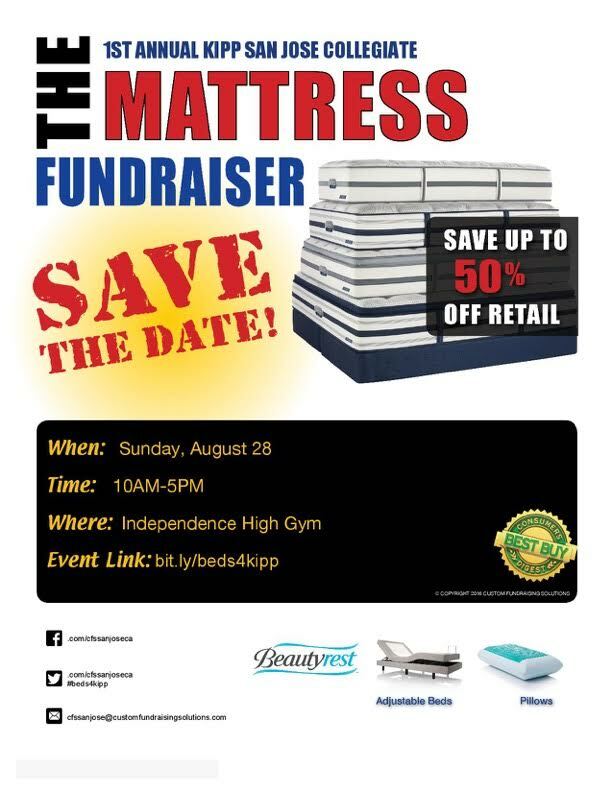 Here’s what we need from you: Find a friend, family member, neighbor, co-worker, or anyone that you know that needs a mattress and tell them to come to the Independence High School on August 28th from 10 AM-5 PM. The mattresses are discounted up to 50% off and part of the proceeds go to KSJC! If everyone finds just one person, there’s no telling how much we could raise! Questions? 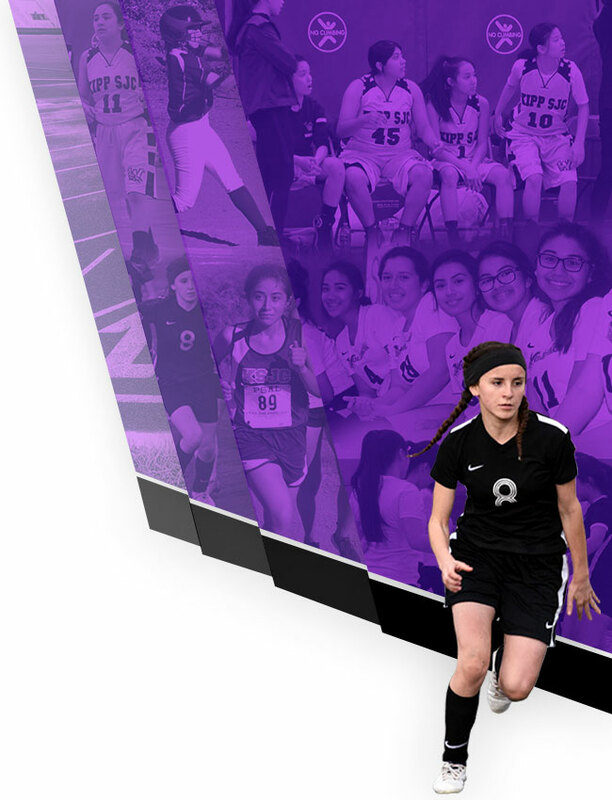 Please contact the Athletic Director, Ryan McCormack, at 805-304-7926. 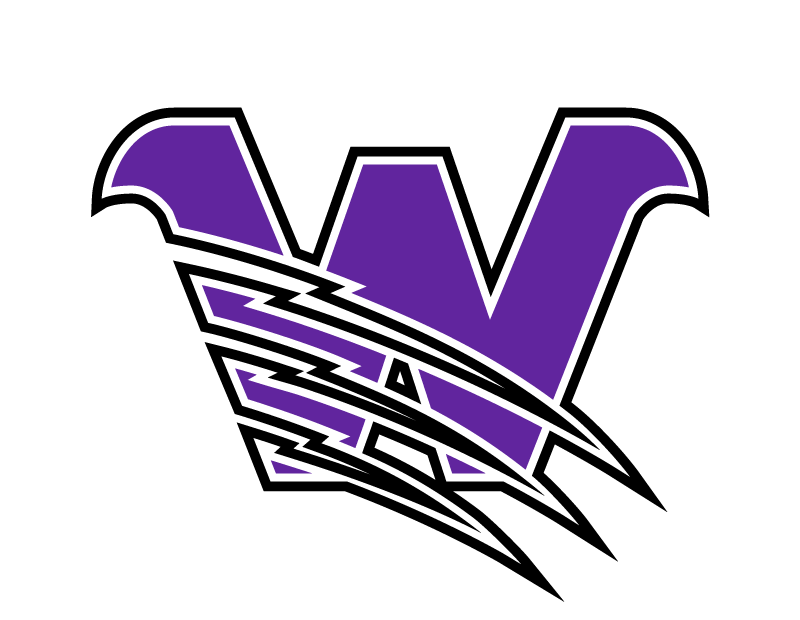 Go Wolfpack!